Welcome to the Otherworld Fortune Teller Booth! 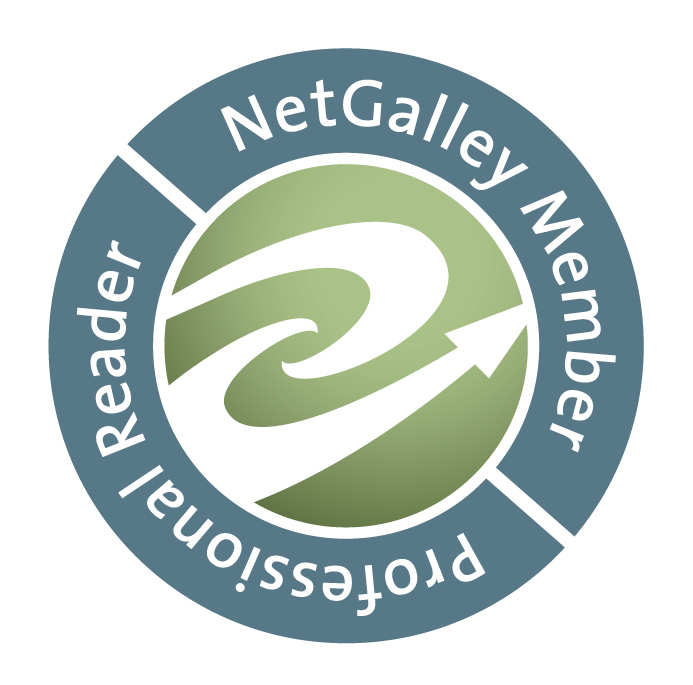 Otherworld is all about sci-fi, fantasy, and the paranormal, and we are talking about the one question we have always wanted to ask a fortune teller. Nina Croft, Lisa Kessler, Jess Anastasi, and Jody Wallace are here to share their questions, and we would love to hear some of yours. So be sure to leave a comment, and don’t forget to enter the giveaway below! I know a lot of people go to see fortune tellers to ask about their love life, but it's one thing I would never ask about. Of course I'd like to hear that I'm going to find (or have found) Mr. Right and we're going to live Happily Ever After for ever and ever... but what if that's not what the fortune teller told you? 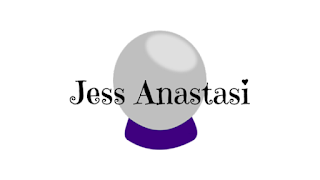 What if the fortune teller told you that you'll meet Mr. Right, but then he'll walk off a bridge while playing Pokemon Go and you'll spend the rest of your life alone except for a monkey you trained to fetch snacks from the fridge and walk your pet iguana, Frank? 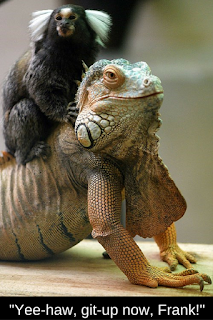 I mean, having a trained monkey would actually be kind of cool, but I don't know the first thing about having a pet iguana! 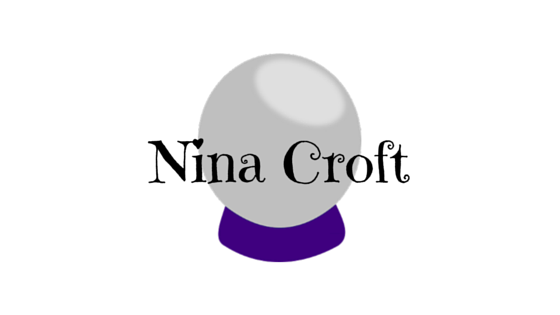 First I'd check to see if the fortune teller had monkey paws. I've heard things about asking questions or getting wishes granted by monkey paws. 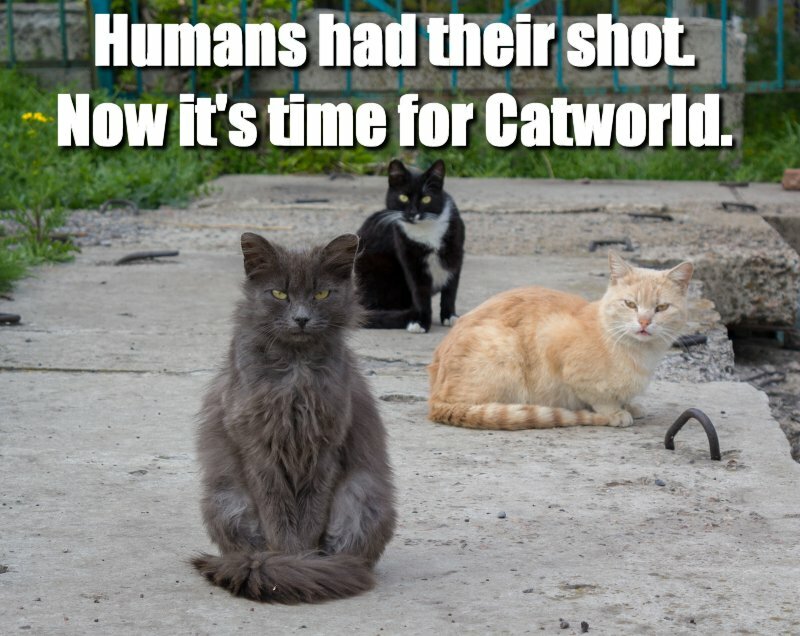 Then I'd probably ask for the easiest three ways to stop the apocalypse. If there's no apocalypse on the way, maybe the fortune teller will have to give me another chance. Kind of like when you order the dark chocolate cocobits milkshake and they're out of dark chocolate cocobits so you get regular chocolate instead. The tricky thing would be if there's more than one apocalypse on the way, or if the easiest solution to the apocalypse is, “Get rid of all the humans.” Which is why I'd ask for three ways! No, not a three way, I'm happily married person, three WAYS, in case one of them involves more death and destruction than the apocalypse itself. Fortune tellers are so tricky! I’ve never been to a fortune teller. 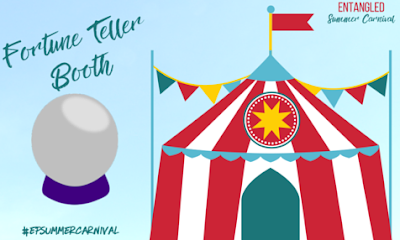 I suspect carnivals are more of an American thing than British, but I probably would have steered clear of fortune tellers anyway, because I really don’t want to know my future. But maybe one question I would like to know is…will we encounter intelligent aliens in my lifetime? I’d love to meet aliens, find out that there are other sentient beings out there in the universe. 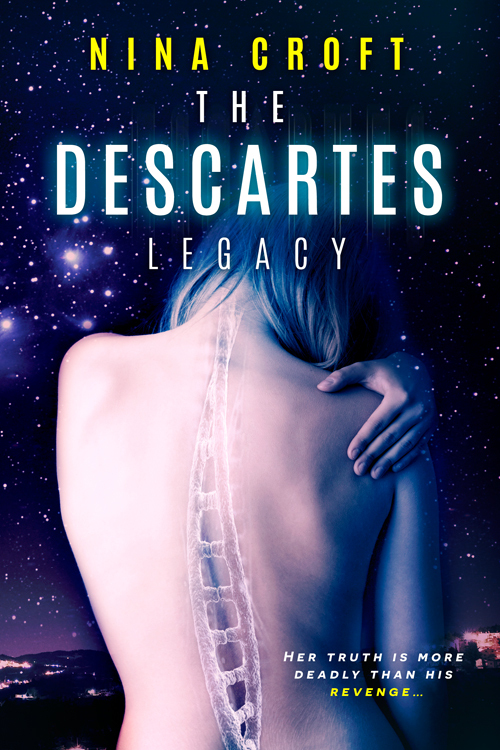 And if they’re stunningly gorgeous, straight-out-of-a-sci-fi-romance, totally ripped aliens, all the better. I left with my head spinning. 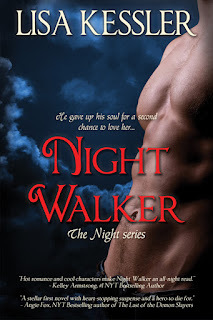 While I waited for my plane in New Orleans, I jotted down plot ideas for NIGHT WALKER on cocktail napkins and six months later I had the first draft of NIGHT WALKER written! 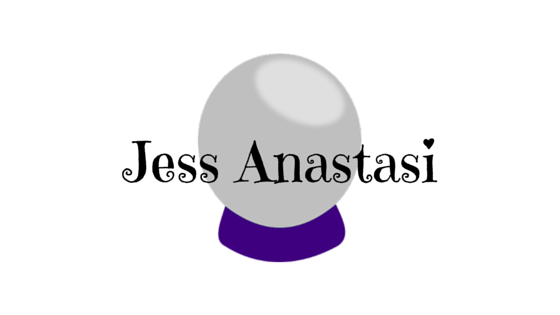 Atrophy by Jess Anastasi, on sale for just 99¢! 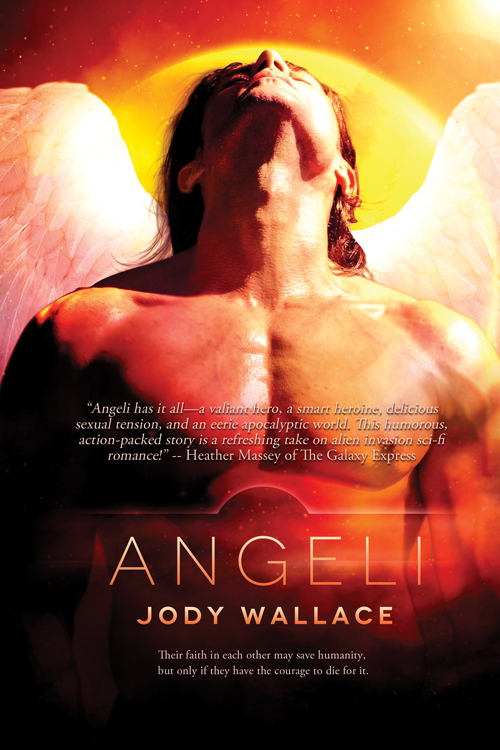 Angeli by Jody Wallace, on sale for just 99¢!